All of our products are engineered to match your unique application and built rugged to provide you extended and trouble-free operation. All our sales, application, and design engineers are located at our corporate headquarters. That way your project progresses smoothly and efficiently. That's how we've been doing it for over 20 years. 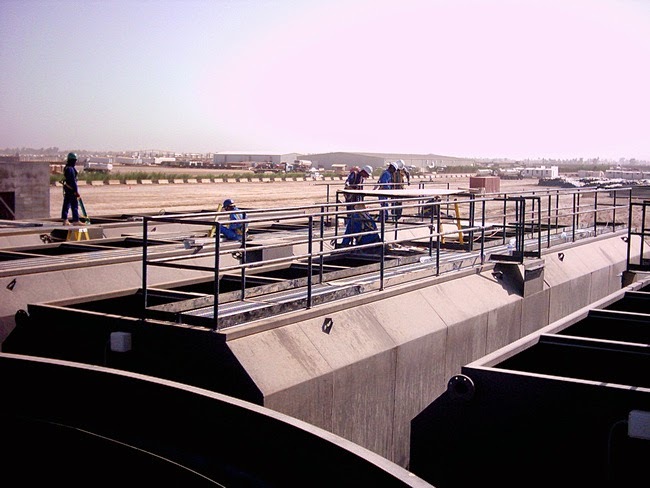 Typical Packaged Plants include screening, flow equalization, aeration, clarification, sludge digestion, and effluent disinfection. Smaller systems arrive nearly completely assembled and ready to run. Larger systems arrive as nearly fully assembled major components ready to connect together. Construction is based on fabrication steel tanks properly coated for long term exposure to wastewater. Our advanced mobile water purification units (WPUs) are designed to provide a constant supply of safe drinking water in areas where reliable supply is absent or disrupted. Our WPUs can produce drinking water from almost any source including sea water, surface water, and brackish ground water. Systems are utilized by relief agencies, municipal and national ermergency aid agencies, military and police forces. WPUs also provide a reliable supply of fresh drinking water for troops deployed in the field, people displaced from their homes following natural disasters, isolated communities, or mining sites. 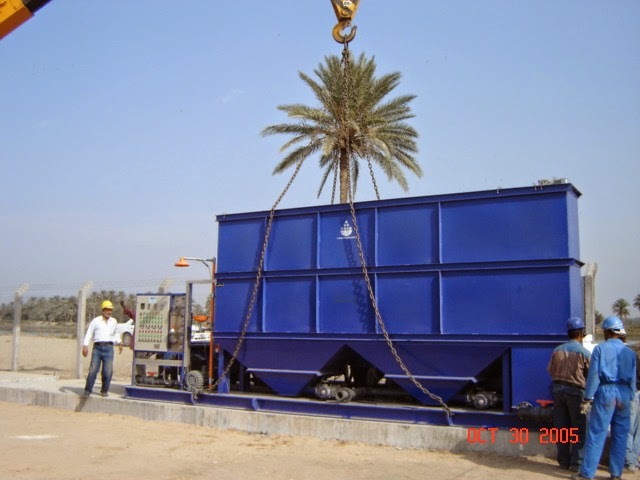 The WPUs provide a complete system—from feed pump to treated water storage tank. The self-powered units, each with a built-in generator, can be mounted on trailers for easy transport over difficult terrain or transported by truck, boat or helicopter. Quick and easy to set up with limited manpower (1-2 people), the WPUs are up and running in fifteen minutes. A sturdy steel canopy provides protection from the elements. Produced water meets stringent World Health Organization (WHO) drinking water quality guidelines.